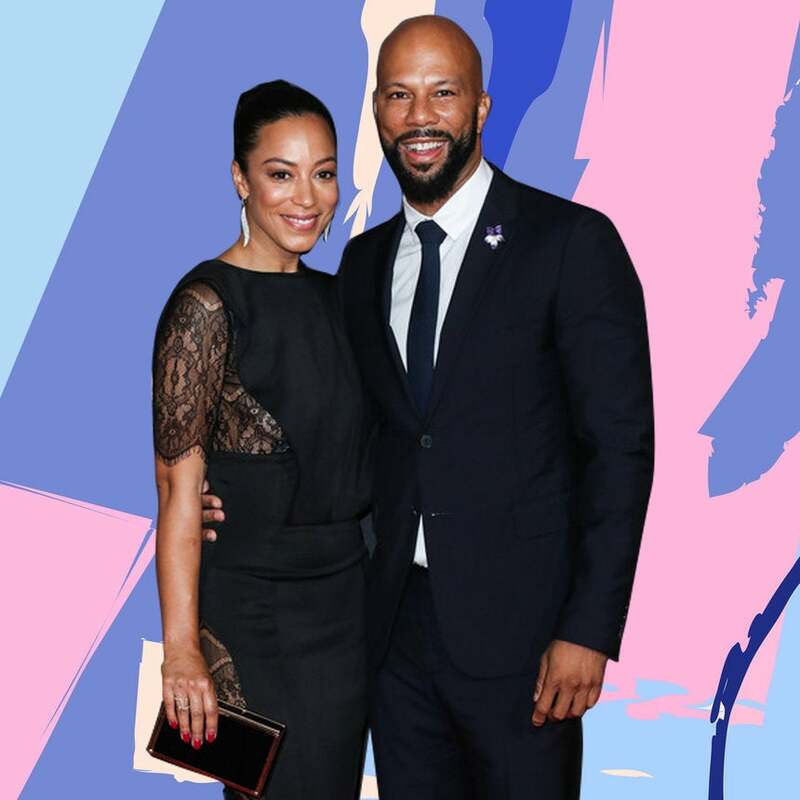 When it comes to love, no one plays coy quite like Common, but the rapper, actor and activist might have just given us a little tea about his rumored relationship with attorney and activist Angela Rye. 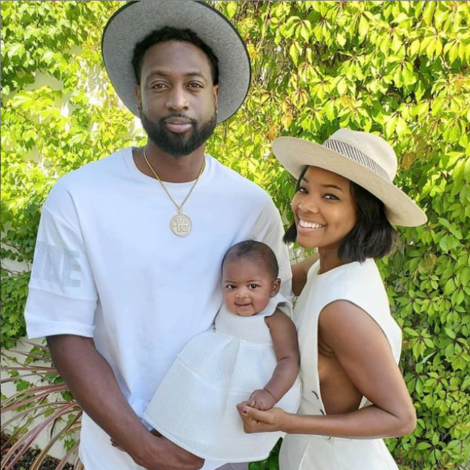 While talking to Bevy Smith on her SiriusXM radio show,”Bevelations,” the 45-year-old shared that he’s just happy to be dating. Speculation began that the Emmy, Grammy and Oscar winnner and Rye were indeed an item when they stepped out on the 2017 Creative Arts Emmys red carpet together. Rye only further fueled the rumors when she dedicated a post on Instagram to the star after his big win.